The Historic Dockyard is the only place in the world to see the Royal Navy past and present. 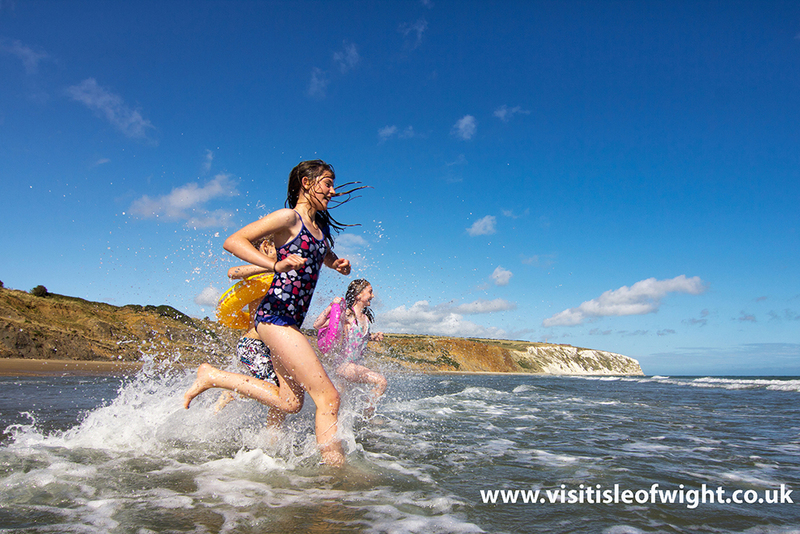 There is so much to see and do – a great day out for all age groups. Save time and money on the normal walk up price by buying a combined Gosport ferry and annual Full Navy Ticket to the Historic Dockyard. The annual pass allows you entrance to all these different attractions in Portsmouth and Gosport: HMS Warrior, HMS Victory, HMS M.33, Action Stations, Boathouse 4, The National Museum of the Royal Navy Portsmouth, The Dockyard Apprentice Exhibition, Royal Navy Submarine Museum (Gosport), Explosion Museum of Naval Firepower (Gosport) and the Harbour Tour. 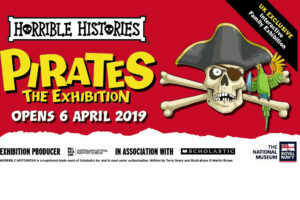 There are loads of special activities for the family over the Easter Holidays too including the Horrible Histories’ Pirates exhibition! The ferry portion covers two single trips, but the pass means you can return time after time to any of the above attractions. For purchases made up to 31st May 2019. The Portsmouth Historic Dockyard Full Navy Ticket is valid for repeat visits for one calendar year from the date of purchase. The ferry portion of the ticket is valid for one return trip. While the Portsmouth Historic Dockyard ticket allows multiple visits for one year, a ticket for your travel on the ferry will be required. Children under four years travel free on the ferry. Only valid on standard Portsmouth Historic Dockyard admission and not for ticketed events or special exhibitions. A senior concession is a person aged 65 years or over. Senior tickets are not available before 9am weekdays. For both ferry travel and entrance to Portsmouth Historic Dockyard, the maximum age for a child ticket is 15 years. Children aged 4 years and under have free entrance to the Historic Dockyard. Children aged 3 years and under travel free on the Gosport Ferry. Tickets can be purchased in advance of the day of travel and entrance to Portsmouth Historic Dockyard. For each fare type, two tickets will be produced; the main ticket must be shown for entry to Portsmouth Historic Dockyard, but the second ticket must be retained by you for return travel on the ferry.